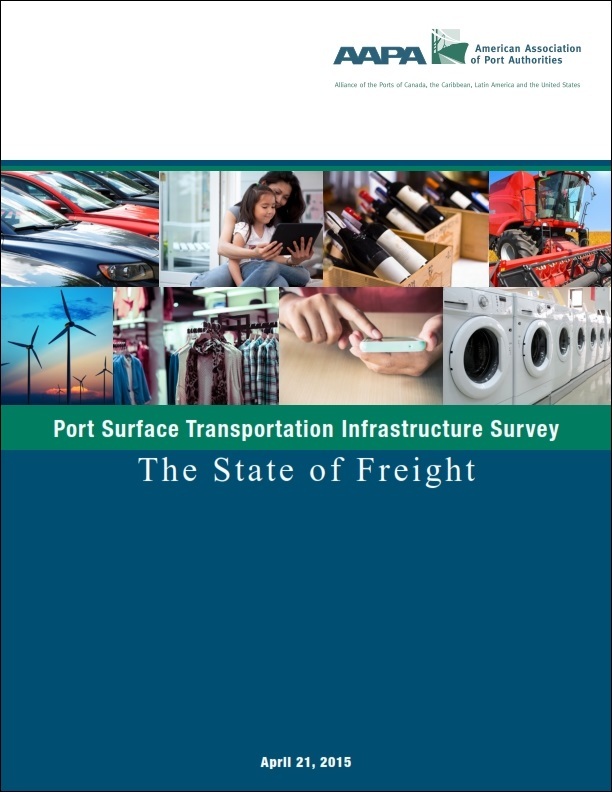 The purpose of AAPA's 2015 Port Surface Freight Infrastructure Survey is to quantify the baseline need for investment in port infrastructure connecting the United State's deep-draft seaports to the rest of the nation's freight transportation system. In April 2015, AAPA issued The State of Freight report that highlights the many landside needs U.S. ports have that would benefit from the FAST Act funds. A key finding of the survey identified a current need of $28.9 billion in 125 port-related freight network projects. These projects range from intermodal connectors, gateway and corridor projects, to marine highways and on-dock rail projects.